Students and both academic and administrative staff at Cairo University, one of Egypt’s top universities, will no longer be required to disclose their religious identity on any paperwork. According to Cairo University’s President Gaber Nassar, the move is aimed at eliminating any potential discrimination arising from the disclosure of religious identity. Speaking to Al-Nahar Al-Youm, an Egyptian television channel, Nassar said that there was no university law that required disclosure of religion and therefore the decision was made to abolish the practice in all departments at Cairo University. “[Some] may feel they will be discriminated against [by disclosing their religion],” said Nassar. The decision, which was immediately imposed by Nassar, applies to everyone. Nassar threatened disciplinary action against anyone who required a student to disclose his religion. 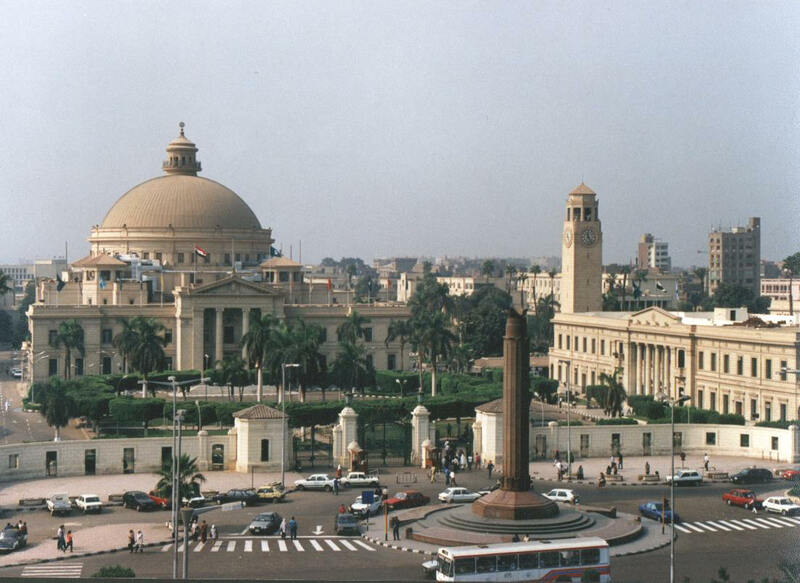 Cairo University’s decision comes months after a draft bill was introduced to parliament aimed at removing the ‘religious identity’ field from Egyptian national identity cards. The bill finds precedent in Article 53 of Egypt’s constitution which recognizes equality between all Egyptians.